Will there be direct flights from Riga to New York? 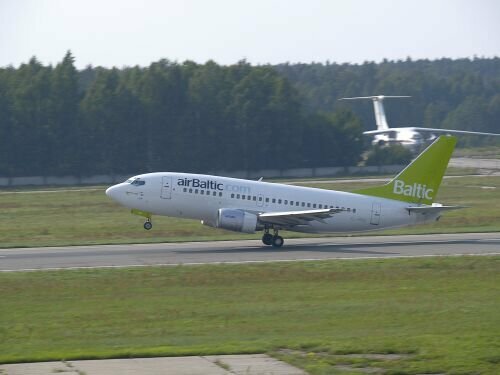 Latvia’s national carrier airBaltic has announced a future possibility of establishing direct flights from Riga to New York, since Riga International Airport has opened the longest runway in the Baltic States, which makes it possible to accommodate any size and type of plane without limitations, and since citizens of Latvia no longer need a visa to travel to the US. However, the President of the airBaltic, Bertold Flick, has said that it is too early to plan such an expansion to the North American market, at least not within the next year, taking in consideration the global economic recession. At the moment the only air carrier which operates a direct flight between Riga and the Big Apple is Uzbekistan Airways.